As a long-time resident of Arizona, I know that these are the dog days of summer. As August rolls along, it seems that Phoenix is in a continuous heated battle with Palm Springs, Calif. for the dubious honor: Hottest spot in the country. In recent days, Phoenix has logged in at 117 degrees Fahrenheit. For those who’ve never experienced it, 117 is an oven-like, oppressive heat that melts asphalt, turns steering wheels into blistering rings of fire, and gives the streets of Arizona’s largest city the feel of an abandoned movie set. Northern Arizona is marginally cooler, but still sweltering. Still, with the heat comes SOME perks. 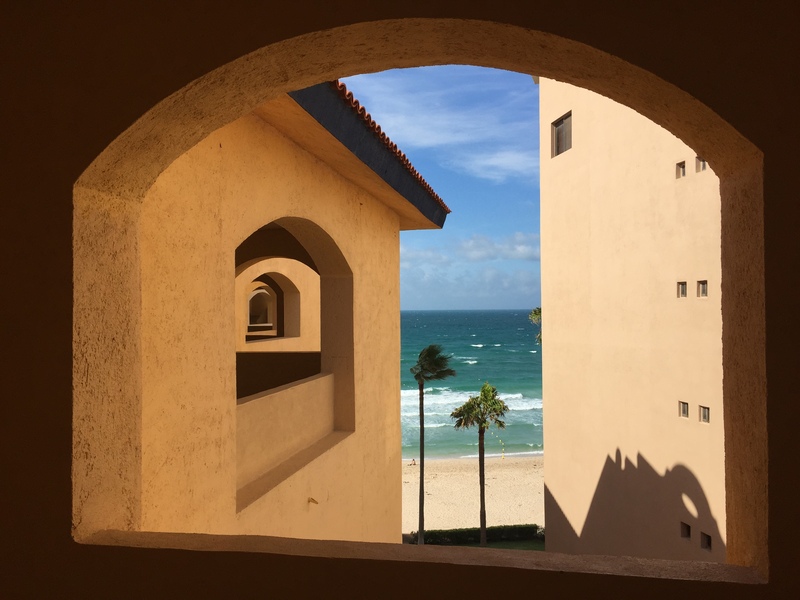 Everyone in the state seems to know a few secrets for beating the heat, and most of them involve water (in addition to the obvious – air conditioning!). 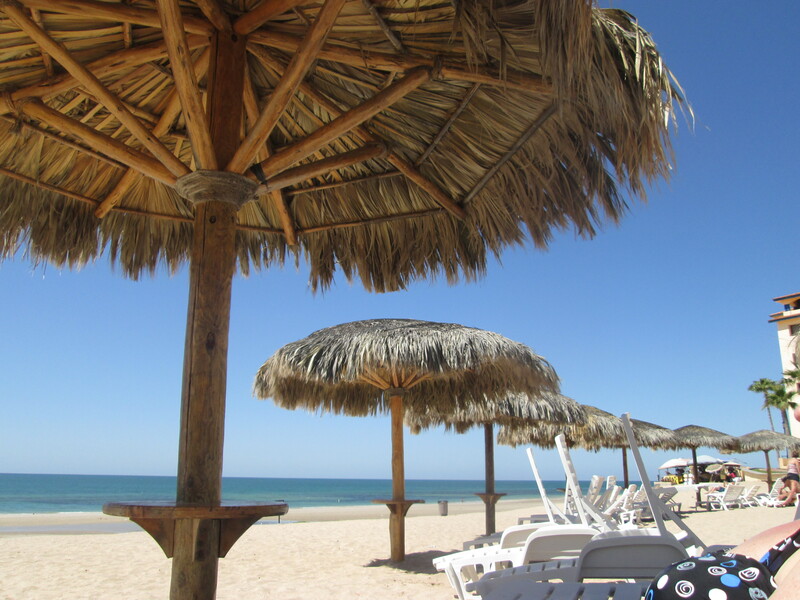 For me, the hot season typically conjures up two retreat options: a Phoenix resort (preferably with an awesome pool), or a Mexican beach. 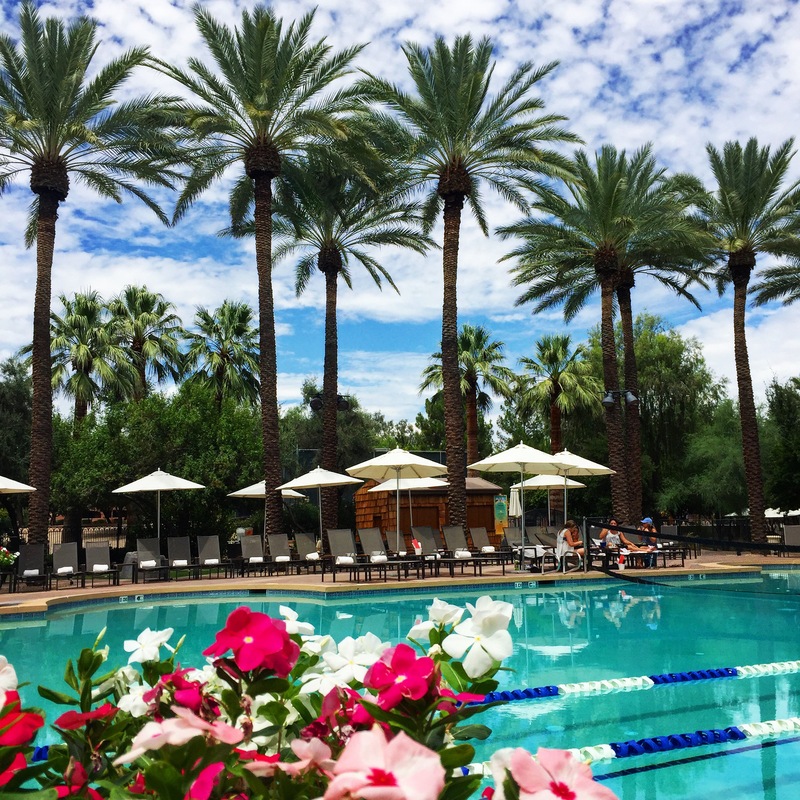 For those willing to brave the heat, Phoenix’s high-end hotels are usually a super bargain from Memorial Day in May through Labor Day in September, making out-of-reach resorts suddenly affordable. 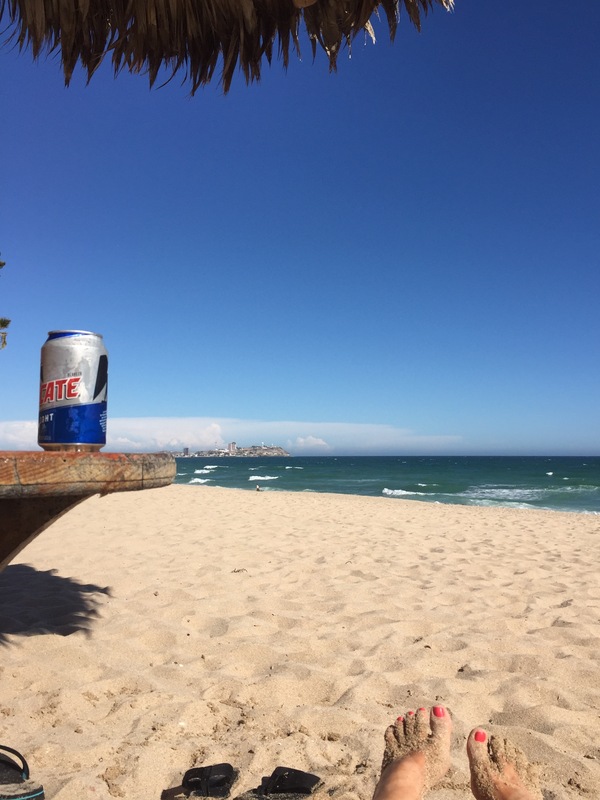 As for Mexican beaches, the locale of choice for much of Arizona is Puerto Peñasco (Rocky Point), just an hour across the Arizona/Sonora border.